It’s the start of the 2015 Minnesota State Fair and we have the guide to get you going on the best food pairings of the year! Every day we will share a new fair food pairing to go along with each of our beers available on tap. 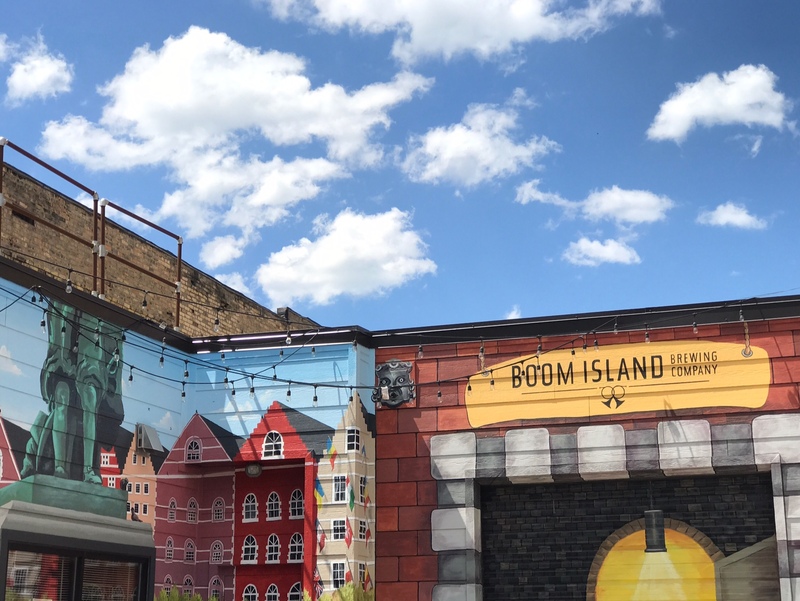 So grab some great local beer and great food to finish out the summer right! 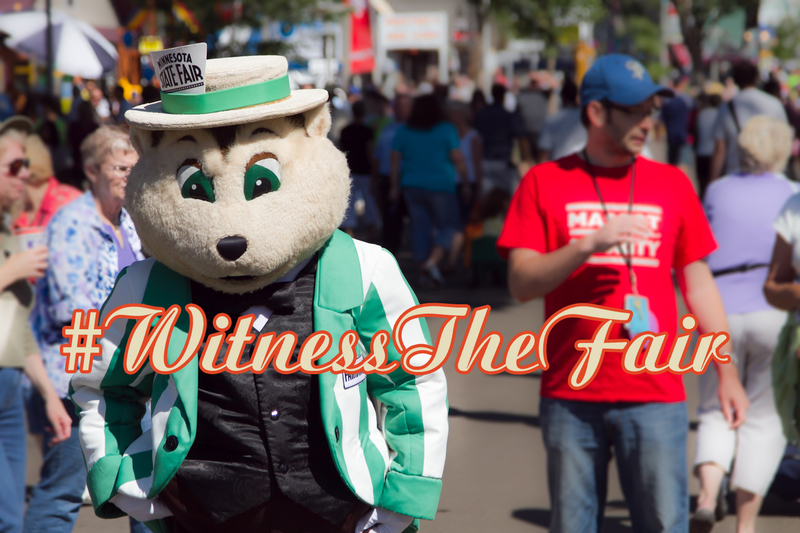 Pair your MN State Fair food with BoomIslandBeer and share with the hashtag ‪#‎WitnessTheFair‬ to WIN PRIZES! This year you can grab our Witness, witbier on tap at Giggles’ Campfire Grill, and our Belgian Flight at the Craft Beer Hall, housed in the Agriculture/Horticulture Building. The Belgian Flight includes Witness, Saison, Hoodoo, and Brimstone. 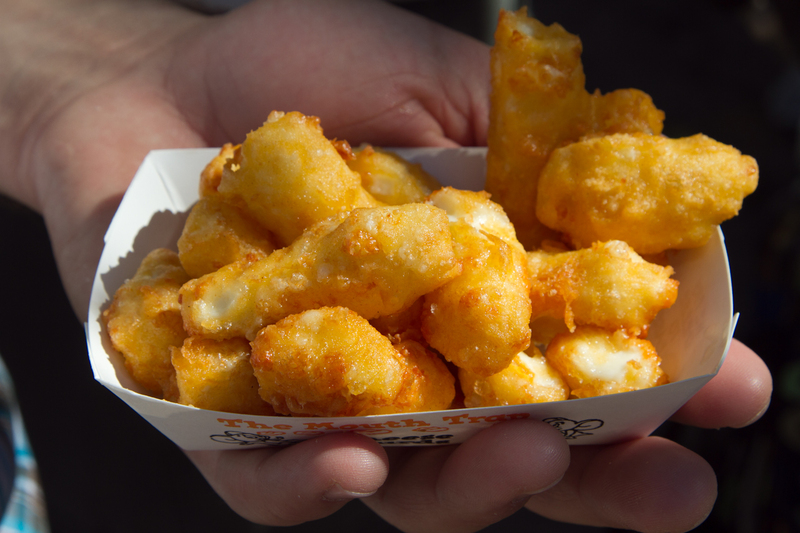 Ahh, cheese curds. The perfect combination of salty battered cheese heaven. We suggest you pair this crowd favorite with a refreshing Witness, witbier. This beer has citrusy undertones and smooth flavor that meld well with salty snacks! Stay tuned for more recipes, released each day of the fair and make sure to stop by Giggles’ Campfire Grill to grab your Witness!